These days, rumors and leaks for Xiaomi’s latest iteration for the Min lineup are taking an interesting turn. 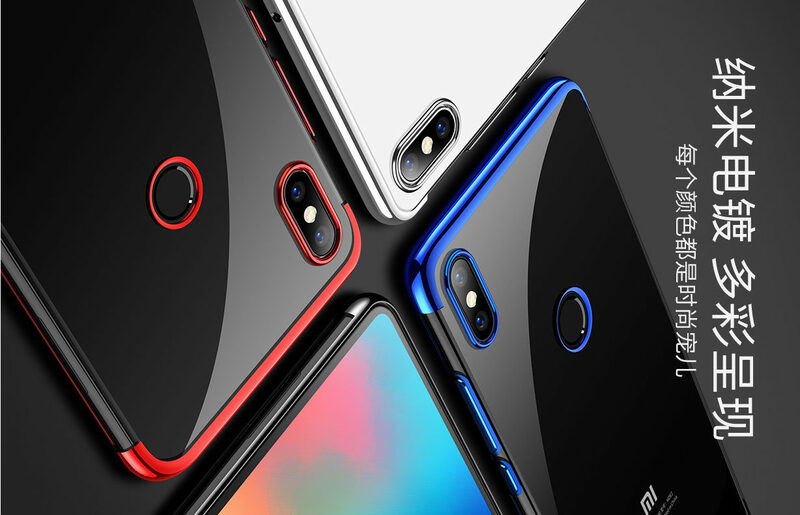 Initially, it was expected that the 2018 iteration for this lineup will be the Xiaomi Mi7. Once this was established, we moved towards the usual host of specifications and component leaks that allowed us to develop a gradual idea of what to expect from the devices this year. 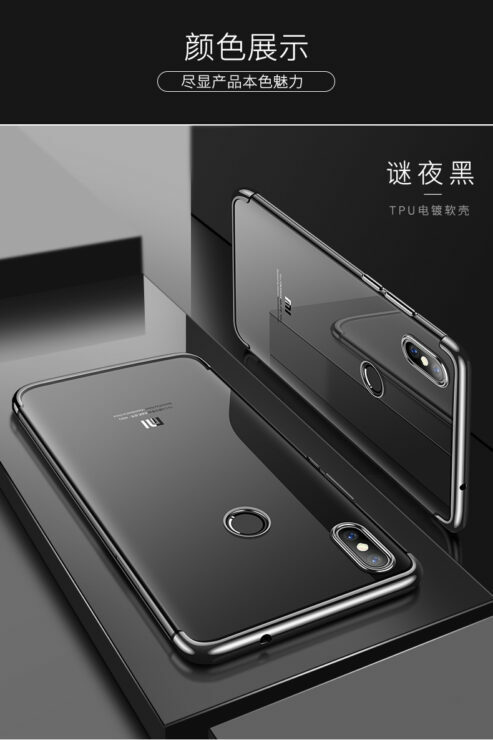 However, recent rumors for a special eight-anniversary Min smartphone now require special consideration of leaks, as Xiaomi will launch two devices this year. With this in mind, we’ve got another leak today. Take a look below for more details. 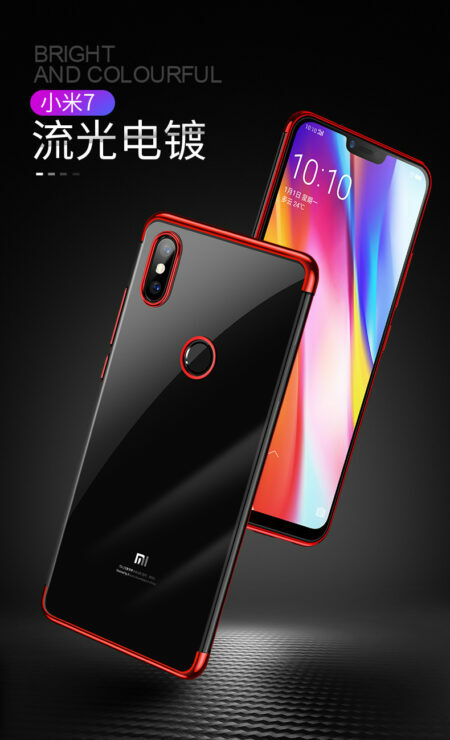 Taking a look at current information on the rumor mill for the Xiaomi Mi7 and Xiaomi Mi8, it’s expected that the latter will carry virtual fingerprint recognition and if the stars align 3D facial recognition. While folks love to drive up the hype for big-ticket features, practical sensibilities often prevent such claims from turning out authentic. 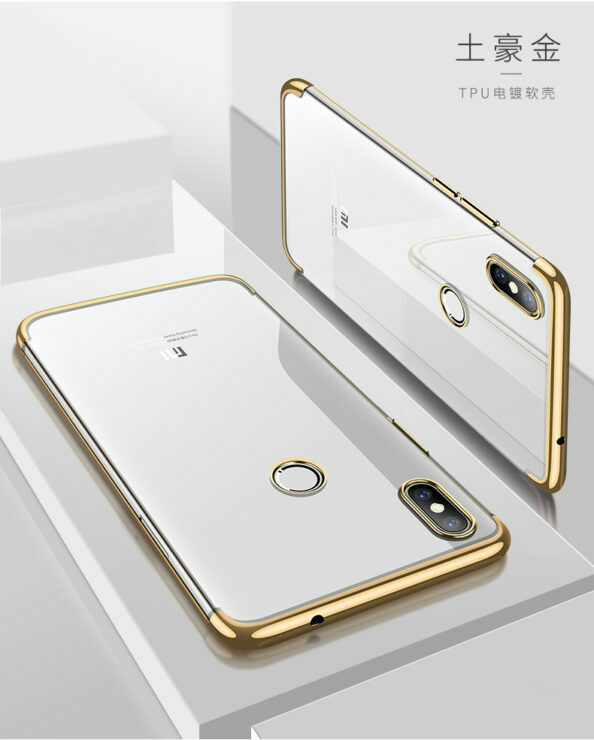 Today we’ve got an alleged case render leak that claims to display an upcoming Xiaomi device. The smartphone in these images is most likely the Xiaomi Mi7, as the Xiaomi Mi8 will feature virtual fingerprint sensing suggests the consensus on the rumor mill. The gadget also features a stacked dual camera setup that resembles one found on the Xiaomi Mi Mix 2s. While the renders themselves are designed elegantly, a few details make us question either their authenticity or the authenticity of leaks before them. If you take a look at the front of the device shown above, you’ll notice that it has rounded corners. Right now, we’ve got two different front panel leaks for the 2018 Xiaomi Min lineup. One panel features strict corners and belongs to the Xiaomi Mi7. 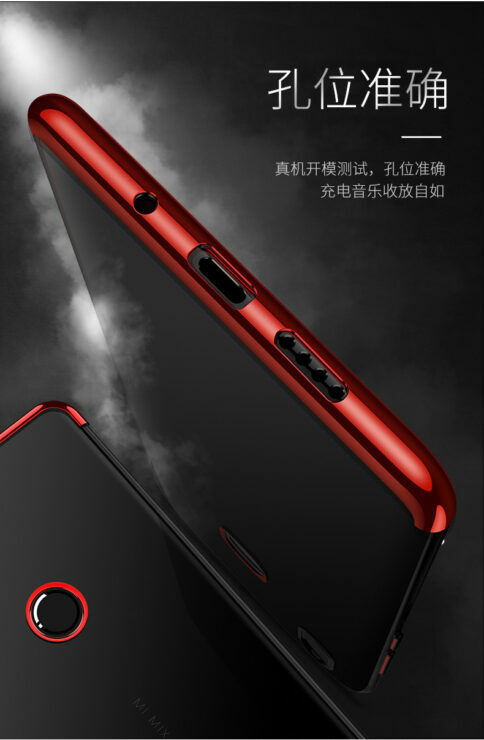 The other has rounded corners and belongs to the Xiaomi Mi8. 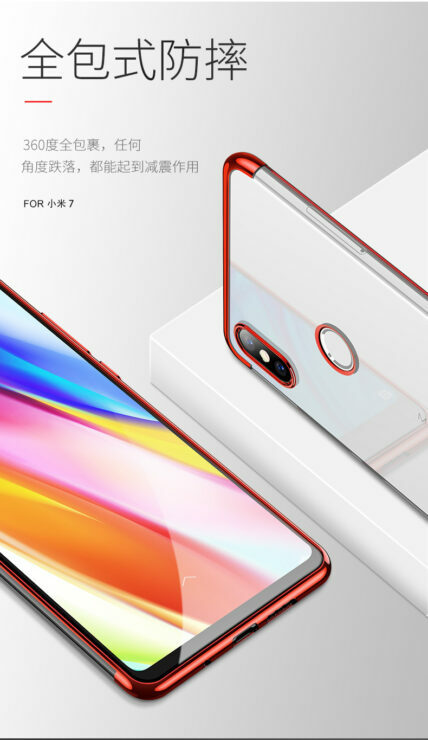 As you’d have guessed by now, if the device shown above is the Xiaomi Mi7, then it should feature strict, sharp corners and not the rounded off ones. 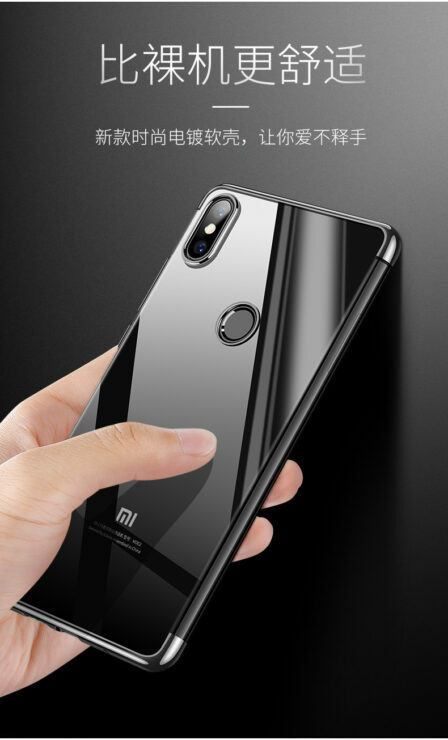 If it’s the Mi8, then it needn’t feature a rear fingerprint sensor as the majority of sources believe that Xiaomi will equip the eight generation Mi smartphone with virtual fingerprint sensing. Thoughts? Let us know what you think in the comments section below and stay tuned. We’ll keep you updated on the latest.